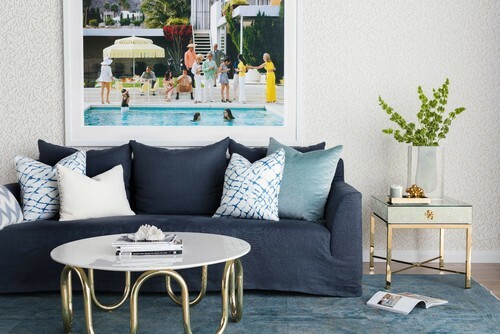 Brightly colored and patterned pillows are a fabulous way to jazz up your sofa or bed, but getting the combination just right can be harder than it looks. 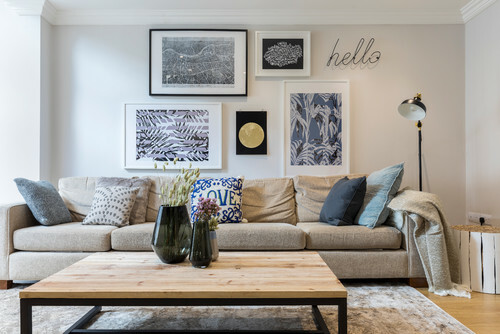 Mixing patterns, hues and sizes in a cohesive way is an art in itself, whether you’re decorating a casual living room or a more formal space. 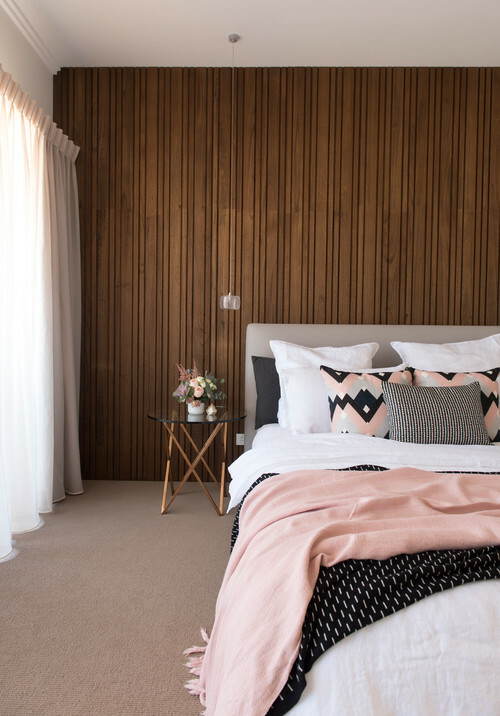 Sarah Muir, interior designer at Coco Republic, reveals the secrets to getting it right. And if you’re seeking throw pillow inspiration, look no further. 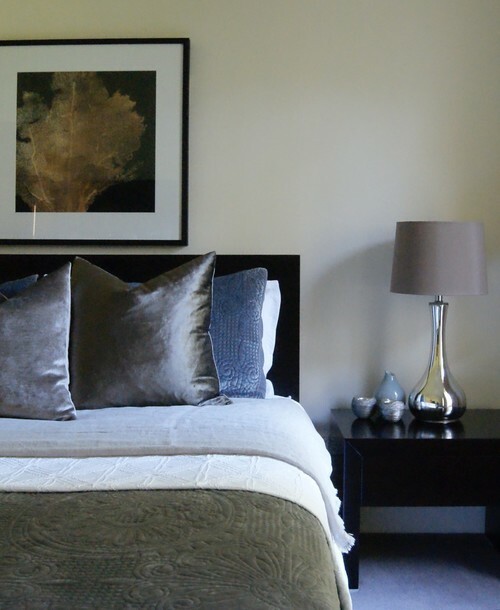 We’ve accompanied Muir’s tips with some of our favorite pillow arrangements on Houzz. Throw pillows can be like beautiful little artworks for your home. They add personality to a room and bring it to life. The pillows, which should tie all of a room’s colors together, are a great way of making a space feel cohesive. They’re also an inexpensive way to bring a room out of a seasonal rut. Personally, I’m a fan of pillows with large-scale patterns, and I love mixing things up. What’s the Most Common Mistake People Make? Being too safe and not having enough pattern. Often the larger pieces in a living room, such as the sofas, are blocks of neutral color. 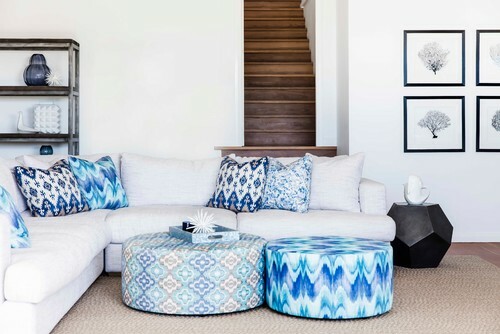 If the throw pillows are neutral too, you’ll end up with a whitewashed effect. Loose-linen throw pillows are popular right now. These look great in both contemporary and classic interiors and create a relaxed aesthetic. Pastel colors are also trending. I’m seeing a lot of pillows in pastel pink mixed with soft gray and white for bedrooms. When it comes to outdoor areas, pillows with bold prints are popular. A combination of different prints looks fabulous in an outdoor setting. 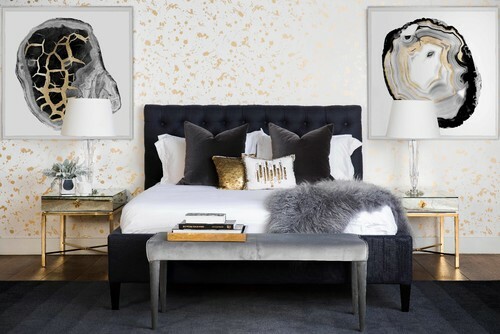 Velvet, embroidered and fur throw pillows are also big right now and create a luxe feel in formal areas and bedrooms. How Do I Know If a Color or Pattern Will Work in My Design? 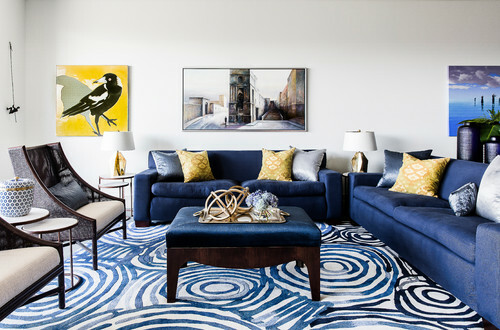 Bold color and pattern look great in a space when they pair with artwork, rugs or occasional chairs. Throw pillows can look out of place if they don’t link with another item in a room. 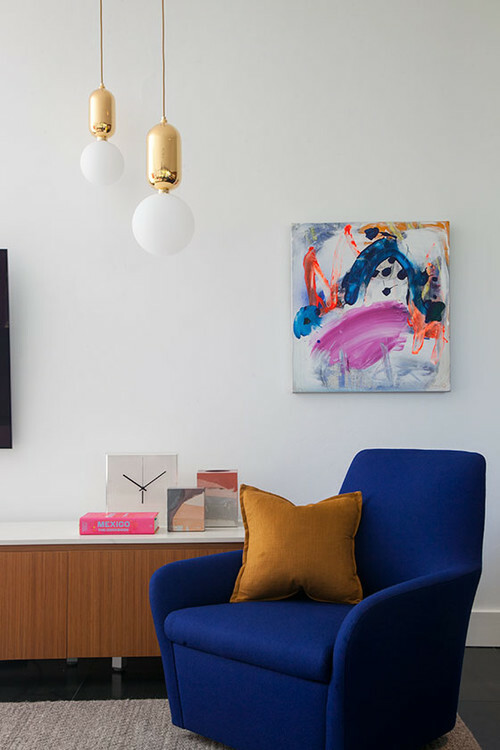 To create a cohesive feel, find a focal color in a piece of art or furniture and then introduce, say, a solid velvet pillow in the same color. How Do You Combine Patterns? The secret is to find a common link among the patterns. Usually this will be a color or tone. Once you’ve chosen the color, mixing different patterns together is easy. I like to mix a solid color with a small-scale and a large-scale pattern. This creates a balanced yet eye-catching aesthetic. Mixing geometrics and florals is another fun juxtaposition, blending contemporary and classic designs. It’s best to mix no more than three different patterns in a space. Where’s the Best Spot for Pillows on the Sofa? This all depends on the configuration of your sofa. But generally, I prefer to place pillows in the corners so the middle section is free for seating. You don’t want to crowd things with so many pillows that you can’t sit on the sofa. I prefer to use odd numbers of pillows — for example, two on one side and one on the other side of a standard four-seater sofa. For a larger, modular sofa, I’d recommend two on each side and one or two in the middle so that each part of the sofa has a pop of color. It’s a good idea to mix different sizes of pillows in your arrangement, whether it’s for a living room or a bedroom. For a large sofa, I’d use a 24-inch-square pillow behind with a 22-inch-square pillow in front of it. For a smaller sofa, I’d use a 22-inch-square size at the back and an 18-inch-square or lumbar pillow in front. I use the same method for bedrooms: the large-size combination on a king-size bed and the small-size combination on a queen. And How Many Should I Use? Selecting the right number of pillows is all about balance, and it can be hard to get right. The best thing is to play around with different combinations and see what’s most pleasing to the eye. As a general rule, odd numbers of pillows work well in a casual living room, while even numbers will give a formal living room the symmetry it requires. Is It Possible to Have Too Many? Definitely. You know you’ve reached this point if you can’t sit on the sofa or see your headboard. You can also have too few pillows, which can give your room a cold, sterile look. One pillow on a large sofa or king-size bed, for example, is definitely too few. You would only ever have a single pillow on a statement chair or a single bed. Yes. Pillows are only as good as their inserts. Foam inserts can distort the shape of the fabric and make a pillow look boxy. Feather or down inserts are best. They will make your pillows look beautiful and, with proper care, will last a long time. “Chopping” pillows in the center with the side of your arm (like a karate chop) pushes the filling out to the corners and gives the pillow a nice plumpness. You can only do the chop on pillows with feather inserts; it doesn’t work with foam. Hence the importance of high-quality inserts (or fillings). Note that not everyone likes the look, especially when done uniformly on a number of pillows in the room.